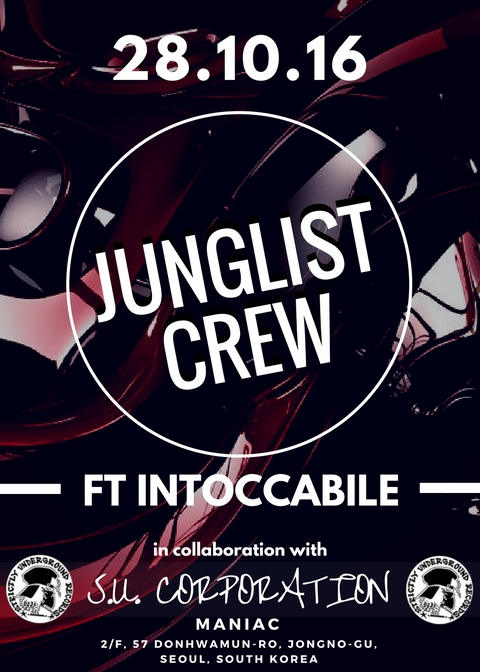 A night featuring the best of Jungle, old and new - in Seoul! There is an absolutely vibrant Drum and Bass scene here in Seoul. However as everyone knows, Drum and Bass is only HALF of the story! Fyutchaflex and Strictly Underground bring to you the real deal underground Jungle, old and new. The Darker side… and the uncompromising rude boy culture that goes along with it. 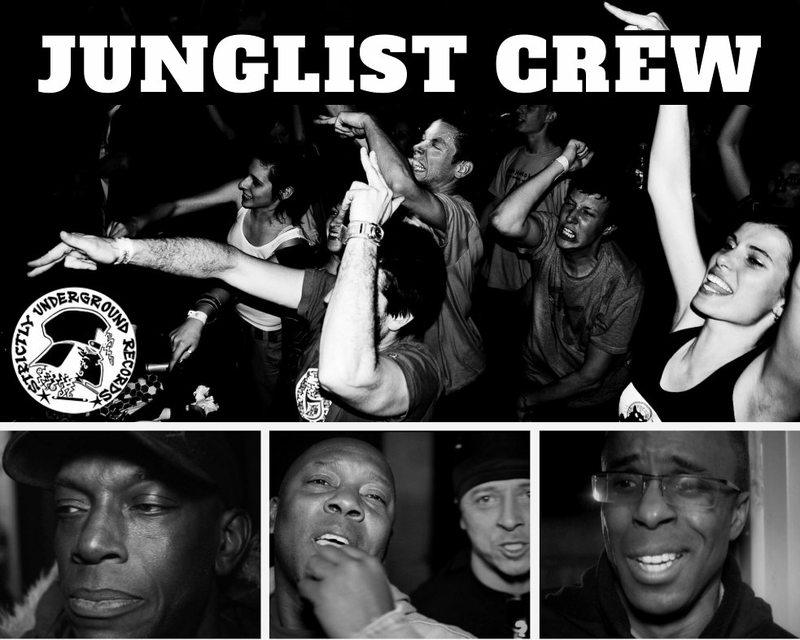 This is raw, in your face Jungle unlike anything the Seoul massive has ever experienced before. This is happening the 28th of October 2016 at MANIAC.